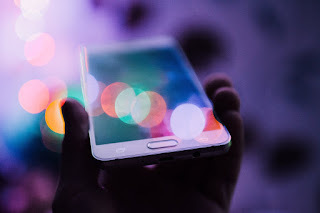 Information technology is arapidly-expanding and fast changing field, full of opportunities for those willing to work with passion and dedication. It is also dynamic and diverse with different career paths and specific specialisation. Additionally, the technology space changes at a speed that outpaces the process of skill development. 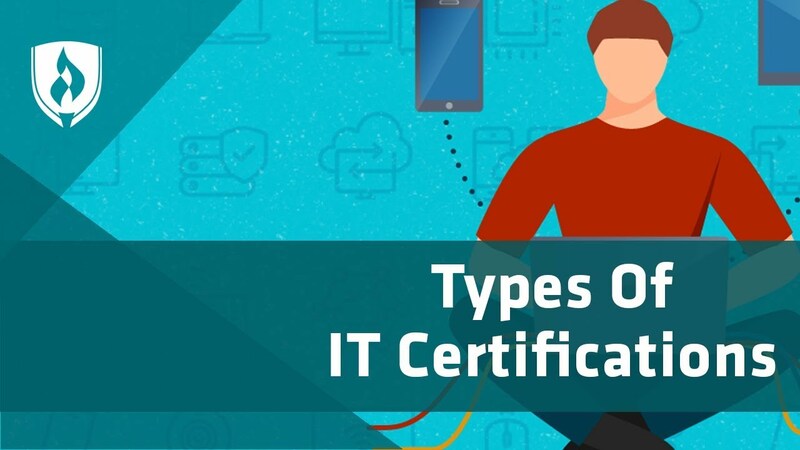 To keep an individual’s skill relevant and mapped to industry requirements, organizations – both vendors and associations regularly develop certification programs which help them prove their skill quotient. Therefore, choosing the right certification becomes crucial for the individual. But even before you chooseone; it is important to understand the value of certification. Very simply, it adds value to your CV. It gives you a professional edge. It tells those who matter that you possess the skills needed to succeedand you were willing to put in the time and effort to get certified, increasing your chances of getting hired or winning a promotion a hike.Quite apart from the fact, that it enhances your skillsets, gives you confidence and promotes professional growth. But before you decide on the right certification, you should be clear about two things -- first, your interest and inclination and career goal within IT; second,market trends and present and future job prospects.Narrowing down your options to a specific technology or job role would help.Figure out your long-term plans and then begin mapping out a certification path that will help you achieve it. This is no less important -- candidates should check and enrolthemselves only with training institutions which are authorized to train by the certification body. The content should be approved by the certification body and the training should be delivered by certified trainers. If you don’t adhere to this, you could find yourself short-changed by some fly-by-night operator.